The race takes place between Lawrenceville Virginia and LaCrosse Virginia on the Tobacco Heritage Trail. 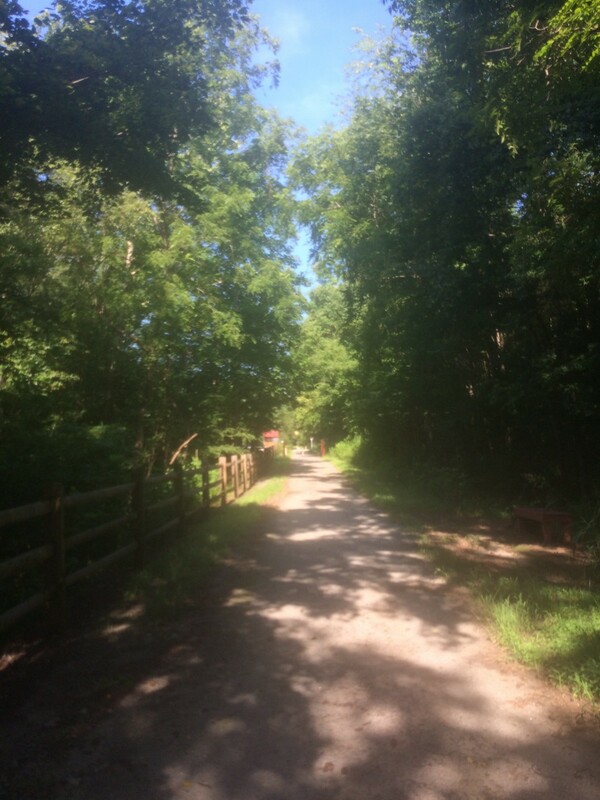 The Tobacco Heritage Trail is a new Rail Trail built from an old Norfolk Southern Railroad spur line. The railroad’s nickname of the Thoroughbred inspired the name of the race. The Tobacco Heritage Trail celebrates the agricultural heritage of Virginia’s Piedmont region. It is a beautiful course and one that has never hosted an Ultra before. Runners will pass through old railroad lines, rolling hills and small towns that give a brief glimpse of small town life.